Your donations support all the great stuff that we're doing to help make Old Goucher even better! The OGCA has spearheaded initiatives to plant hundreds of street trees, add and maintain planters on major street corners, bring new businesses to the community — even install work by world-renowned artists! We can only do it with your help and support. Please consider making a donation to the OGCA. 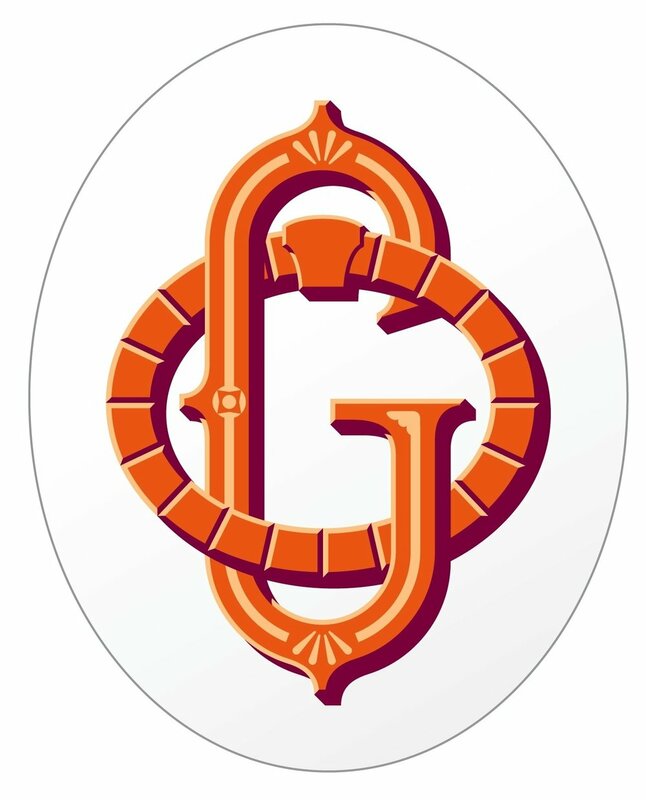 Old Goucher Community Association is a 501(c)(3) tax exempt organization that is registered as a charitable organization with the State of Maryland. Contributors will receive an e-receipt from our treasurer with the amount of your donation. Please save this for your records. Gifts of $10 or more will receive this Old Goucher window cling, designed by Post Typography. Do you have a community-building event, project, or neighborhood improvement initiative? Please contact the OGCA or OGBA and share your idea with us! And don't be shy to take action if you see a need or issue in the community that you can improve! Nextdoor is also a great resource for finding new opportunities to get involved. Attending meetings of the OGBA (Old Goucher Business Alliance) or the OGCA (Old Goucher Community Association) is a great way to meet your neighbors, find out what is happening in Old Goucher, and getting more involved. The OGBA meets at 1:00 PM on the second Tuesday of every-other month at the PNC Bank branch on 25th Street. The OGCA meets in the evening at Lovely Lane Church once per quarter. Visit our News page for the most up-to-date meeting information. To be included on the emailing lists of either organization, contact Mike Pruett for the OGCA and Jay Orr for the OGBA.